Turn boredom into money by sending more delightful emails. Image source. Transactional emails are the “boring” emails you see every day. Some – like receipts, notifications and password updates – are designed simply to keep your business running. Others – like webinar reminders, e-book deliveries and new user registrations – are vital to your marketing and the growth of your business. What many marketers fail to realize is that every single one of these emails is an opportunity to engage your leads. At many businesses, marketers never even touch transactional emails because they are handled by other departments or sent automatically by third-party applications. Transactional emails are opened at over twice the rate of promotional and newsletter emails. The reason for this is context. Each of these emails serves a purpose and relates directly to something that your customers have done, meaning that those same customers are much more likely to open them. This is a gift. Here are four ways you can get better results and more business through your transactional emails. When you’re sending receipts, feature announcements or other imperative emails, it’s super easy to miss the opportunity to re-engage customers. Kiva is a microlending service that helps entrepreneurs in third world countries. Timing: It was sent about a week after my last activity. Structure: The email is straightforward and short. Personalization: This email addressed me personally and came from Chelsea at Kiva, not just Kiva. 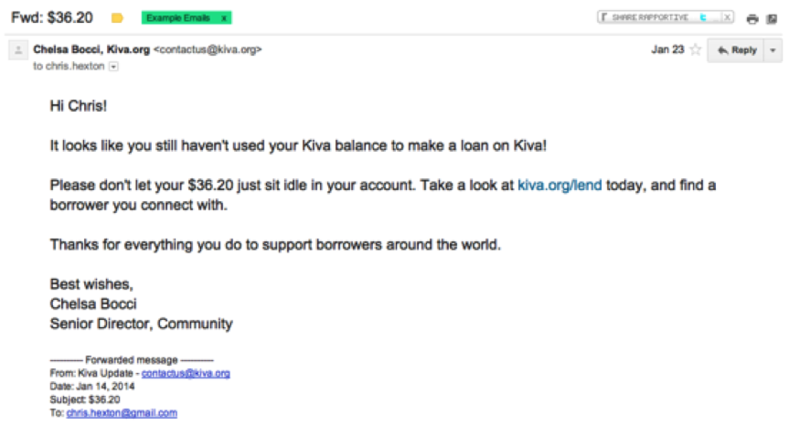 A great start, but Kiva could improve this campaign by including some sample loans I could make, based on loans I’ve made in the past. This would give customers a much more direct emotional connection as well as a quick way to link back to Kiva and start browsing loans. 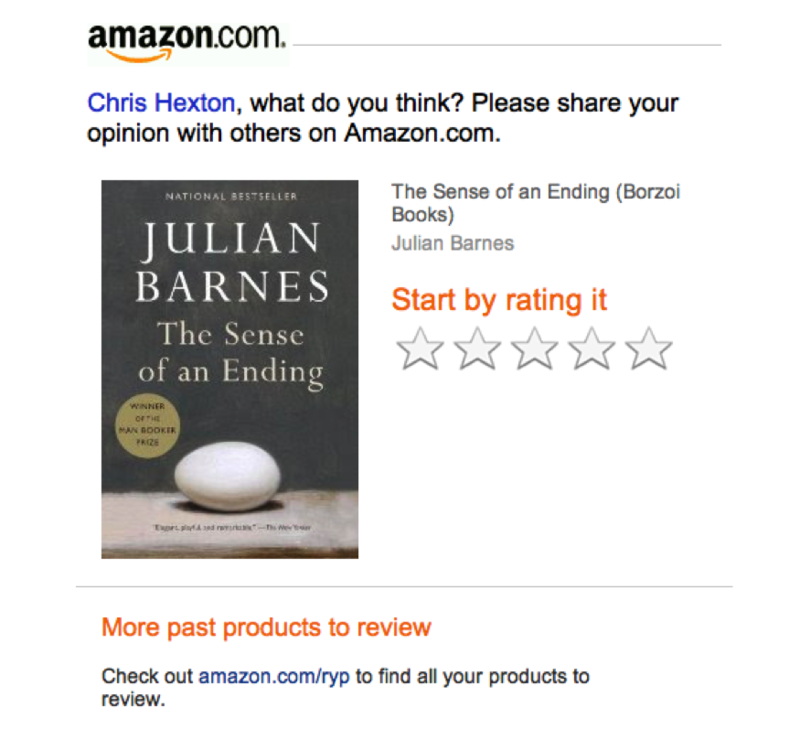 It’s a classic example of using recommended products to get customers to re-engage. Like most organizations, they have the data; it’s simply a matter of putting it to work. Some of the best examples of this practice of product recommendation and cross-selling come from travel sites. 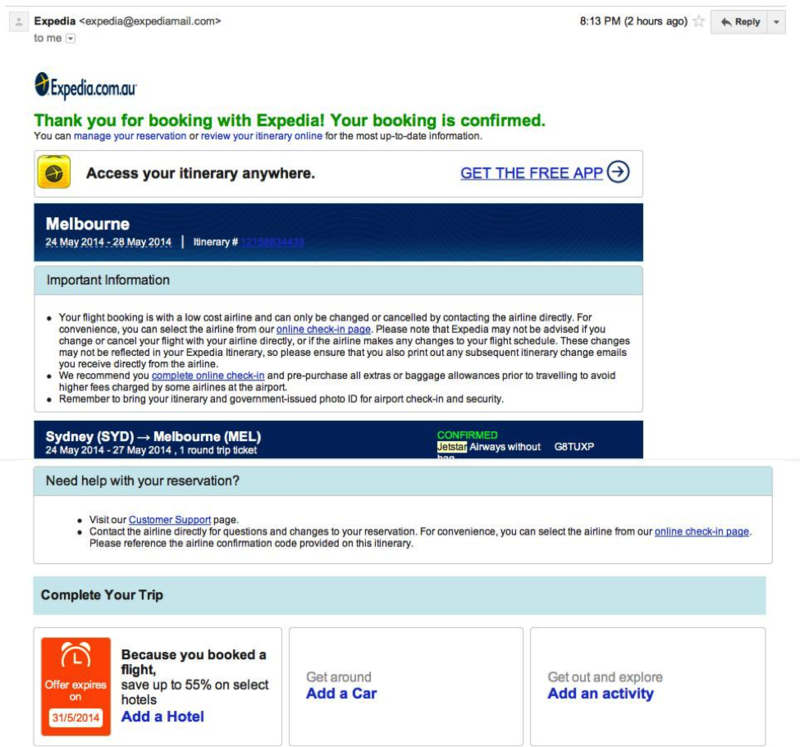 This email from Expedia confirming a flight shows how including relevant product recommendations can be achieved. Expedia includes links to book a hotel or car and finding activities in the destination city. Using transactional emails to recommend related products or features is a great way to get your customers to spend more with your business. Think about how you can introduce new products, services or features in your outgoing transactional emails. Ideally, you’ll dynamically update the links or offers based on each individual customer and their position in your customer lifecycle, but even having some hard-coded recommendations is a great place to start. This tip is all about maximizing the conversions from your transactional emails. If you’re sending campaigns to customers that require them to click through and take action, reducing the number of clicks reduces friction. Rather than simply having a button to “Review now,” they’ve included five separate stars, each linking to a unique page with your pre-filled review rating. This means you only have to click once then fill out a comment. In this context it makes sense to make the “clicks-to-wow” as short as possible. “Clicks-to-wow” is a way of describing the number of clicks it takes a customer from their first interaction with your email to the moment they achieve the goal, or hit the “wow” moment. In most cases, reducing the “clicks-to-wow” will increase conversions. This holds true for both email and on-site optimization. This doesn’t only work in emails asking for a recommendation. If you are going to include links to recommended or related goods and services, then including links as deep as possible is the smartest way to go. If we revisit our Expedia example, clicking on the “Add a hotel” link doesn’t just take you to the top-level hotel search, but directly to the correct search with the personalized parameters filled out (city, check-in date and check-out date). 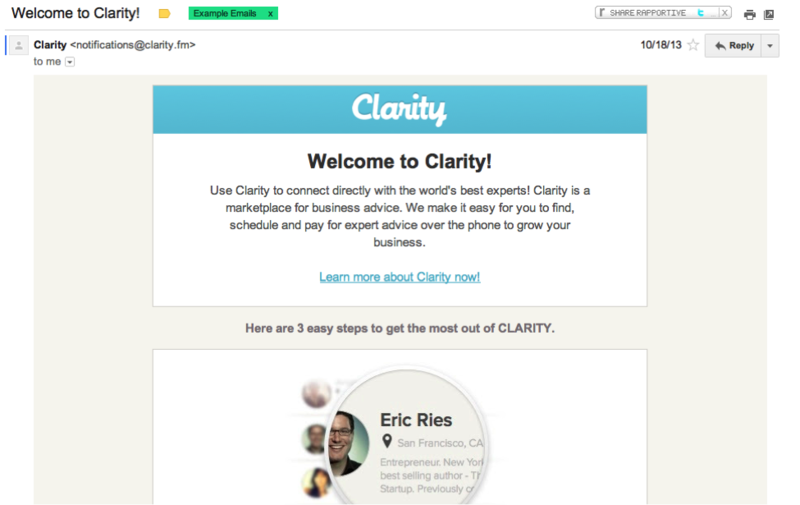 A final, simple example is this great welcome email from Clarity.fm. 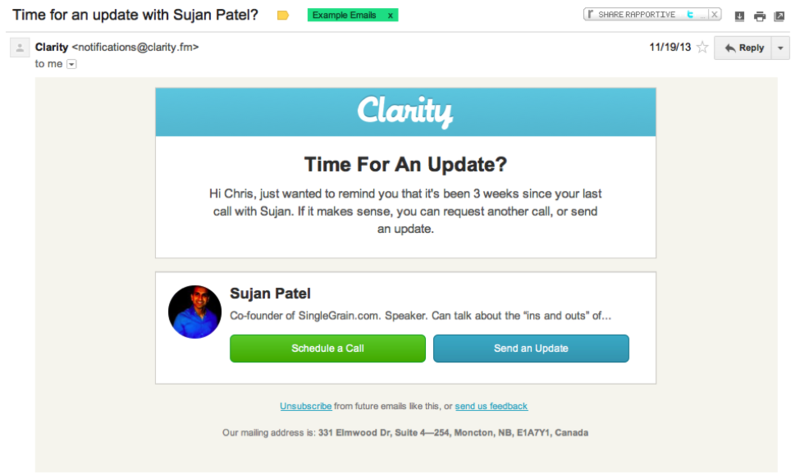 Each of the three steps in this email is deep-linked to the right place on Clarity.fm so the user can take immediate action. The first step links to their database of experts. (They wisely used Eric Ries, author of The Lean Startup and startup legend, to attract users to this link.) The second step links to a relevant search and the third to a page where you can set up your advice request directly. I love the detailed links to “Schedule a Call” or “Send an Update.” Details like this can really lift your transactional email campaigns. Think about where you can replace single links or vague links with more direct and detailed links back to your landing page. How can you reduce the number of clicks from your email to the ultimate conversion point? Remember, the fewer clicks the better. If you classify conversion as the act of getting a new potential customer to purchase, and retention as keeping a current customer and getting them to purchase again, then the ultimate step is referral – which is about getting current customers to refer new customers. Many transactional emails occur towards the end of a customer lifecycle. By the time someone has received a transactional email, they’ve likely downloaded an e-book, filled out a form or even made a purchase. This means there’s a huge opportunity to encourage your paying customers to refer new customers. Just like including recommended products, encouraging customers to share or refer their friends is a no-brainer, particularly as it’s relatively easy to do. This doesn’t have to be a lot of work. There are a ton of platforms out there that can generate a unique URL for each of your customers that you can then insert dynamically with your email marketing software. Some examples you might want to check out include Ambassador, SaaSquatch, Curebit and ReferralCandy. In many instances, share buttons can automatically be included as part of building the email template. 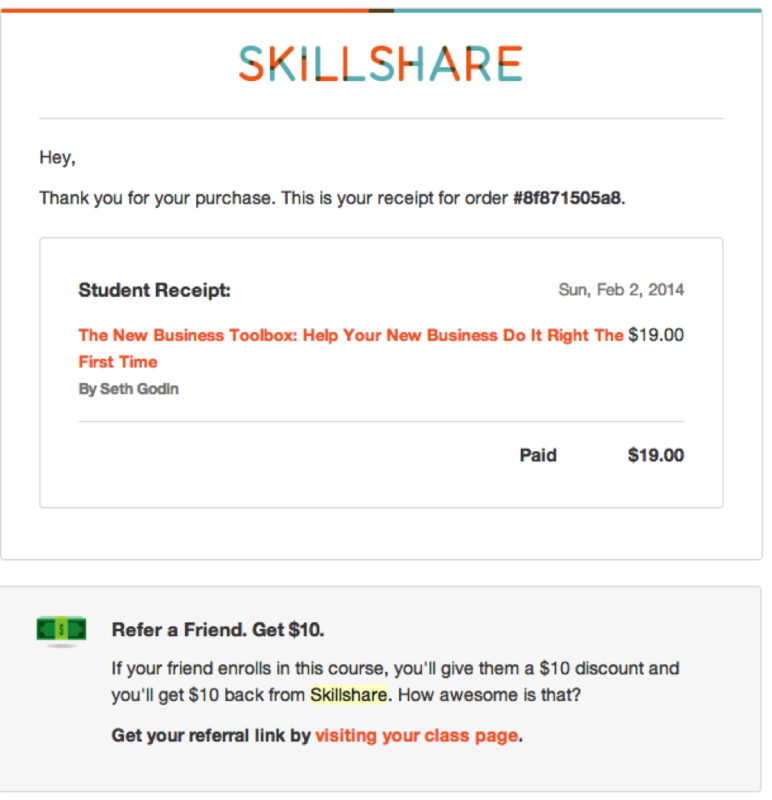 Skillshare provides more inspiration with their $10 offer for referred business. 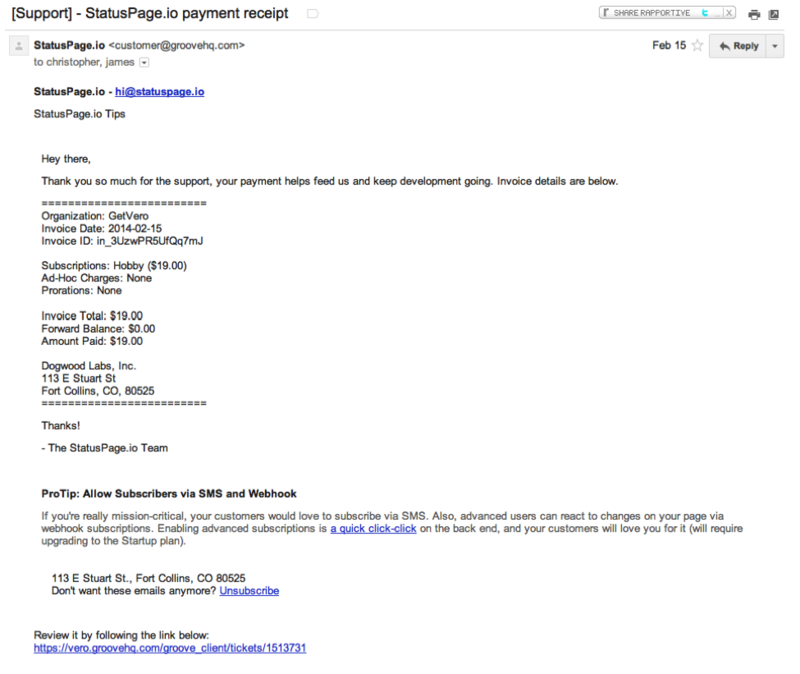 Their simple, clean email receipt drives customers to a single call to action: to refer their friends. All businesses send receipts, and this is a relatively simple hack to improve their impact. Encouraging referrals after purchase is a golden opportunity ­– in terms of the customer lifecycle, it’s perhaps the most prominent and logical time for it! 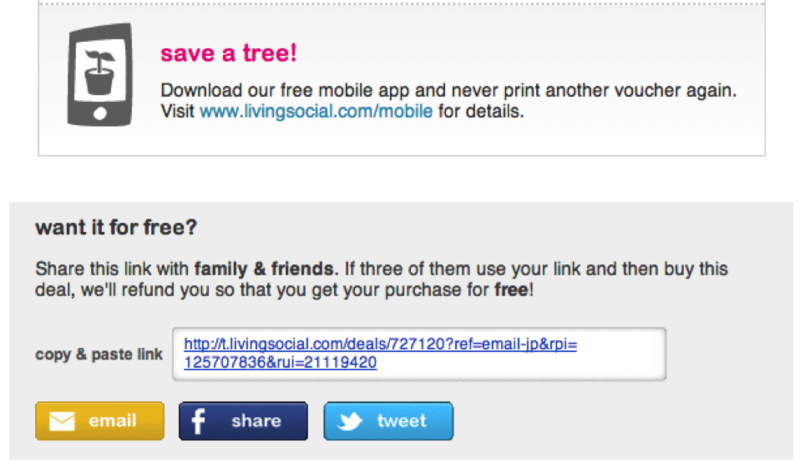 At the very least, insert some basic share buttons in your transactional emails and give customers a reason to share. To take things to the next level, set up a referral program and encourage customers to share for a reward. It might sound lame, but making customers feel good is what you should strive to do every day! It’s still a relatively simple email, yet it already feels so much warmer. After all, of course I want to help feed the StatusPage.io team! Double points for including that footer with the “pro tip” – another great example of sharing recommended products and services in a transactional email. Including some heart in your receipts is a great way to make customers feel good. They round down. This is simplicity in itself but it’s killer! 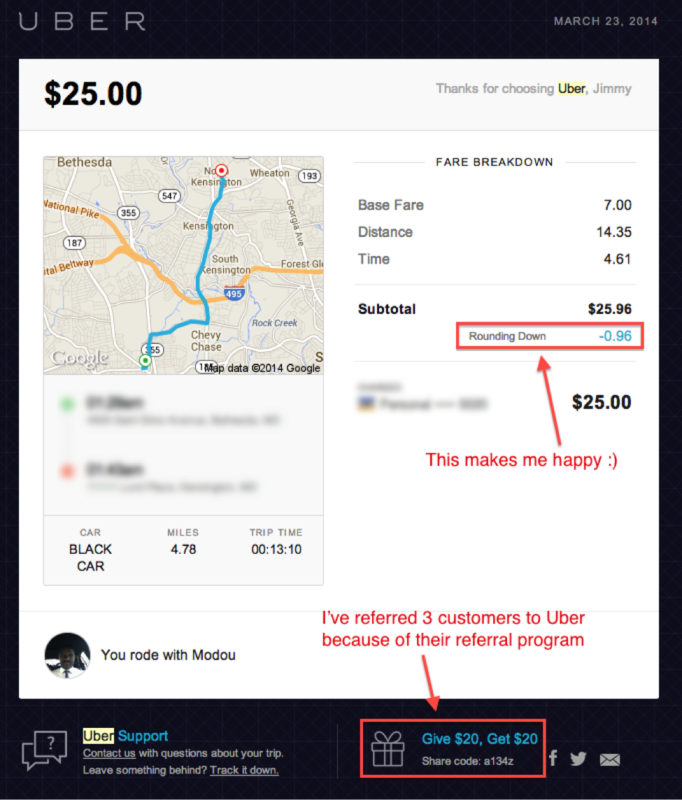 They give you a chance to share and be rewarded, in this case because of Jimmy’s past use of Uber. These guys just get it! 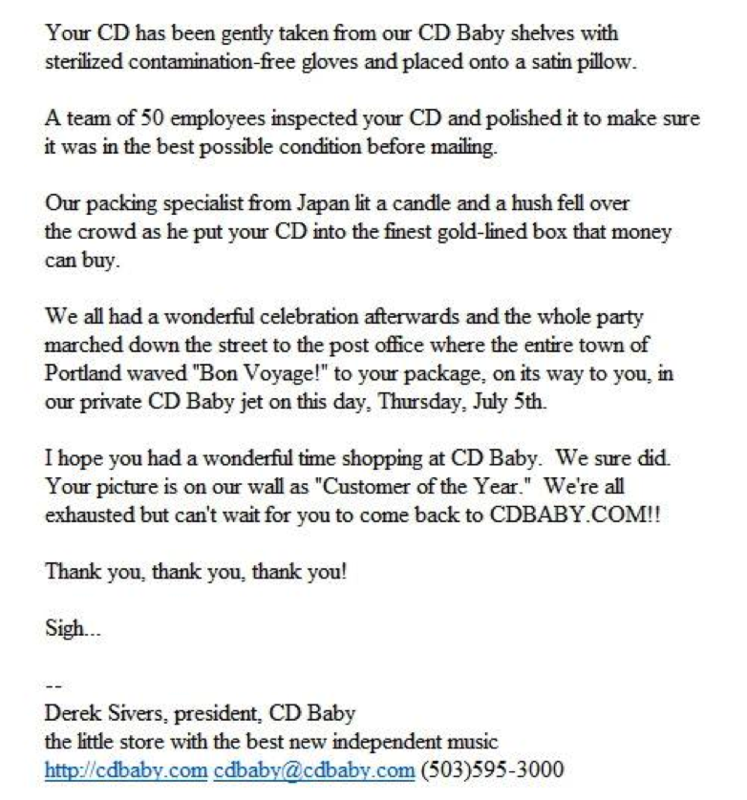 The final and perhaps ultimate example of a transactional email that simply makes customers feel good is this one from Derek Sivers, the man behind CDBaby. On the surface, this email does nothing special: no fancy links or product recommendations. It’s just awesome and makes the customer feel special. If you search “CDBaby email” on Google, you’ll get more than 3 million results. There are pages and pages of references, stories and shares about this email. It’s amazing marketing and it all comes down to having personality and making your customer feel amazing. Review your most basic emails and insert some color. Be true to yourself and your brand – you don’t have to sound like Derek or Uber, but see how your customers respond to emails written with some natural flair. The results should speak for themselves. 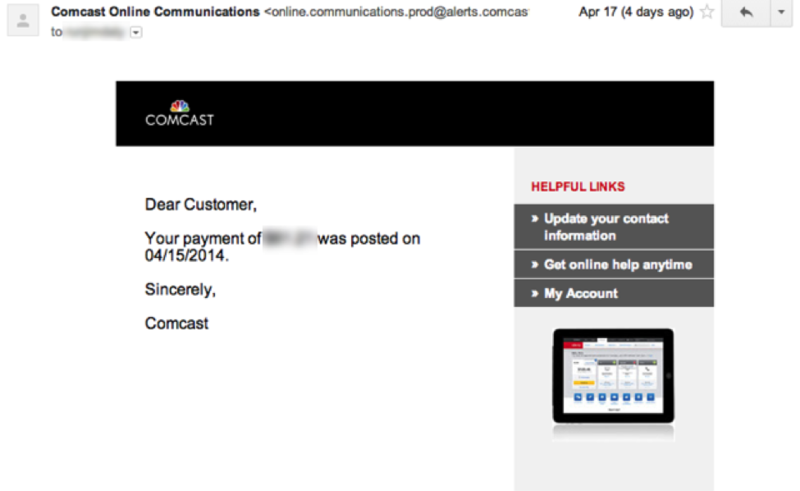 What have you tried in your transactional emails that has yielded results? Do you have any particularly delightful examples of transactional emails you’ve received? Chris Hexton is a co-founder of Vero, email remarketing software that helps businesses send and optimize lifecycle emails. He loves helping businesses improve their email marketing and, in his down time, reading and playing guitar. You can get in touch with him via @chexton or check out getvero.com.